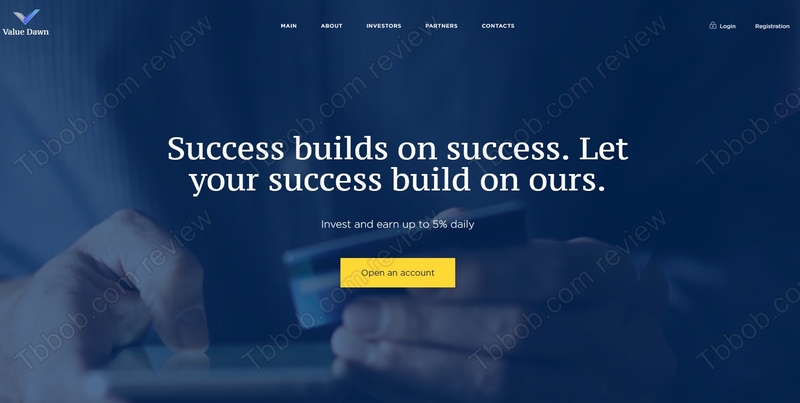 Value Dawn claims to be an Australian company, a venture capital fund that makes money in investing in new companies. 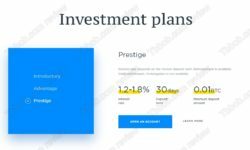 The company allegedly is successful in this activity, therefore it can offer investment plans to the public with daily returns as high as 5 percent. Is it a genuine offer? Value Dawn is one of those scams where you just need to look at numbers. 5% per day equals to 150% per month, which is absolutely unrealistic for venture capital funds. No legitimate company can make you 150% monthly long term, it is impossible. This leaves us with only one possibility, Value Dawn is a scam. 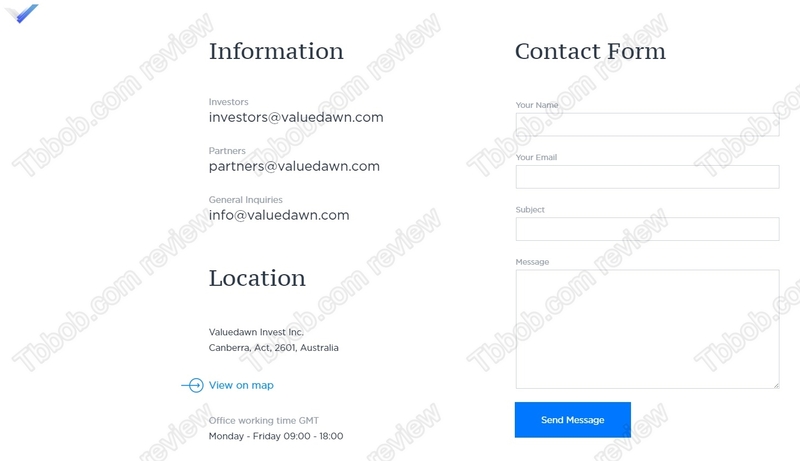 Value Dawn is supposed to be an Australian company, but is not true, there is no company of this name registered in Australia, you can check it here. It goes without saying that Value Dawn is not licensed to provide investment services, so it is an illegal operation. Value Dawn obviously is a Ponzi scheme, which means a scam that is just playing with deposits. They might pay out some initial profits, just to attract more people and depositors. Since no values are created, the system will quickly run out of money and close down. A lot of money will disappear. Value Dawn is a scam that you have to stay away from if you don’t want to lose money. Don’t forget that in trading you can have profits and also losses, so be careful, if you decide to trade with real money.